In the Feb. 8 issue of The Ithacan, columnist Mahad Olad published a personal essay detailing his escape from gay conversion therapy in Kenya in the summer of 2017 after his parents tricked him into going, and his journey back to the U.S. and Ithaca College. The prospect of almost being forced into conversion therapy to try and change fundamental parts of a person’s identity is horrifying. The fact that someone in the college community has had to deal with something like this is worrying. Olad should be commended for his bravery. 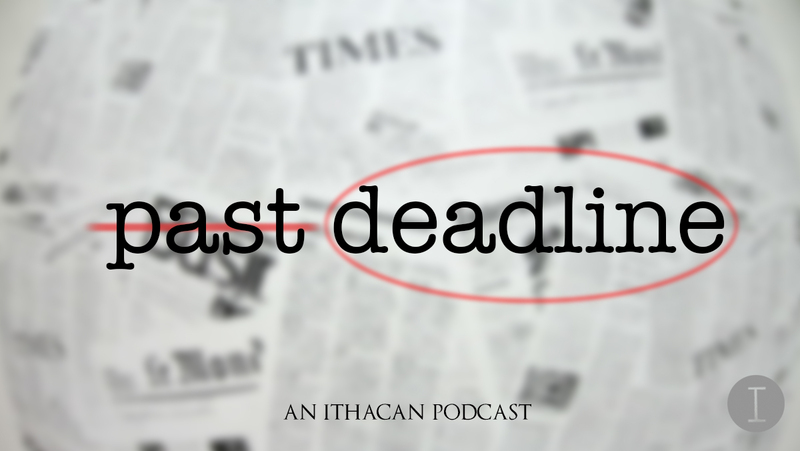 In an interview on “Past Deadline,” a podcast by The Ithacan, Olad gave credit to multiple faculty and staff members at the college who helped him over the summer, in any number of ways. The faculty and staff coordinated Olad’s arrival and made sure he would be financially secure while staying at the college. Their efforts should be recognized. The college should be commended for its reaction to Olad’s situation. In particular, Sandra Steingraber, distinguished scholar in residence in the Department of Environmental Studies and Sciences; Peyi Soyinka-Airewele, professor and chair of the Department of Politics; Asma Barlas, professor in the Department of Politics; Tom Rochon, former president of the college; members of the Office of Residential Life; and members of the Office of Public Safety and Emergency Management all played a part in making sure that Olad got back to campus safely. The U.S. Embassy and the Ex-Muslims of North America both played a part in getting Olad back, and they too should be recognized for their efforts. In addition, the college community as a whole should be commended for the way it has rallied around Olad and his story. The essay has received an outpouring of support on social media from those in the campus community. Openly talking about a story like Olad’s creates a safe, welcoming environment for other people to step forward and tell similar stories. Despite the liberal atmosphere that exists on the college’s campus, being a part of the LGBTQ community still isn’t widely accepted across the country. Gay conversion therapy is still technically legal in 41 states in the U.S. Not only that, but the acceptance of LGBTQ individuals in Muslim communities is even more polarizing. As time passes, the college community should try and remember the way it responded to this situation and act accordingly if faced with a similar situation.